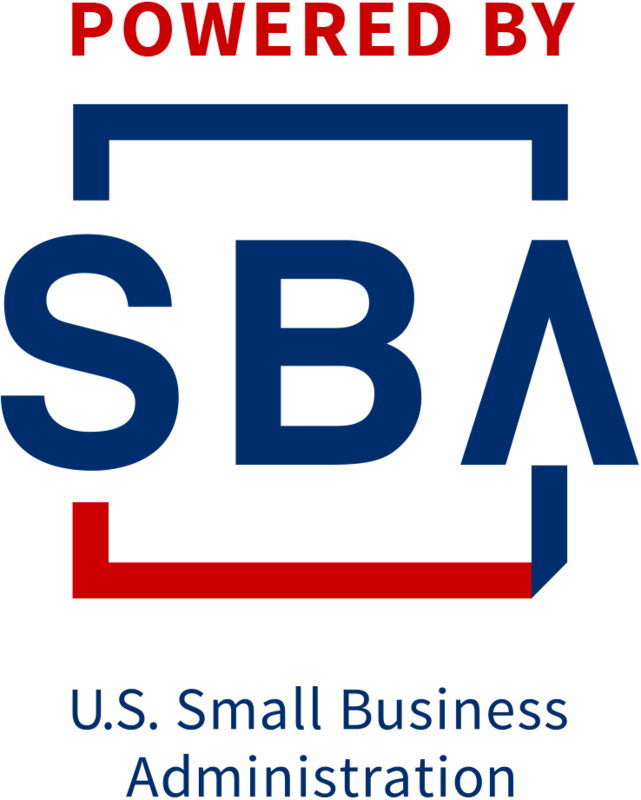 This workshop presents a simplified system of record keeping that small business owners can use to stay on top of and track their business’ finances. Participants will be introduced to basic accounting concepts, financial statements, record keeping checklists, charts of accounts, and business banking. They will also leave with an understanding of how to read and understand balance sheets, income statements, and cash-flow reports.